If you work in professional healthcare quality, you’ve heard about the CPHQ exam. A passing grade earns the test taker a certification to the industry that the owner is of the elite of professionals in the healthcare quality industry. If you are thinking about taking this examination, be sure you’re prepared for the full scope of subjects on the exam. Our free CPHQ practice test contains a comprehensive view of what you can expect to see on test day. Knowledge of the exam questions and study material can only get you so far along in your exam preparation, however. To maximize success on the CPHQ test, test takers need to understand the format and standards on the test. Let’s take a look at what you can expect on the CPHQ exam! The test consists of 125 scored multiple-choice questions and 15 non-scored multiple-choice questions. The non-scored questions are trial questions that are in consideration to be put it a future exam and will not effect whether you pass or fail. You will have 3 hours to complete the computer-based test. Use this information to guide your study habits to maximize your preparation! The minimum passing score depends on the difficulty of the exam, so it changes from test to test. If you are unsure of how to really prepare for the exam, consider trying our CPHQ practice test! It was developed to accustom CPHQ test takers to the types of questions they will see with the same level of formatting and difficulty. 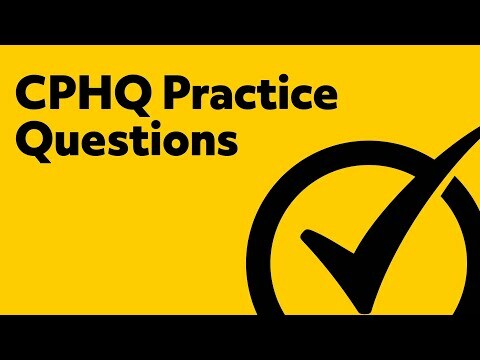 Some CPHQ sample questions from our practice test are available below to kick-start your study! What is the CPHQ certification? The CPHQ certification is a credential that signifies both professional and academic achievement for those who have a career in patient safety and healthcare quality. The CPHQ certification also provides career benefits to those who hold the credential by identifying them as professionals with knowledge of the principles and practice of healthcare quality. How much does it cost to take the CPHQ? For those who are NAHQ members, the cost to take the CPHQ is $399. For those who are non members, the cost is $469. How do you become CPHQ certified? To become CPHQ certified, you must pass the CPHQ certification exam. While there is no eligibility requirements to sit for the CPHQ exam, it is recommended that candidates have two years of experience in the healthcare quality field. Is the CPHQ exam all multiple choice? The CPHQ exam consists of 125 multiple-choice questions, which are scored, and 15 multiple-choice questions that are not scored. How long do you have to take the CPHQ? You are allotted three hours to take the CPHQ exam. How do you sign up for the CPHQ exam? What is the pass rate for the CPHQ exam? Many candidates choose to take the CPHQ exam more than once. The average passing rate for those who take the CPHQ exam is roughly 30%. The passing average rate for those who take the exam more than once is about 45%. What is a passing score for the CPHQ exam? To pass the CPHQ exam, you will need to answer at least 92 out of the 125 questions. This means that you will need to make about 73% to pass the CPHQ exam. 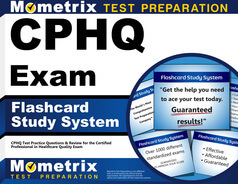 Mometrix Academy is a completely free CPHQ certification resource provided by Mometrix Test Preparation. 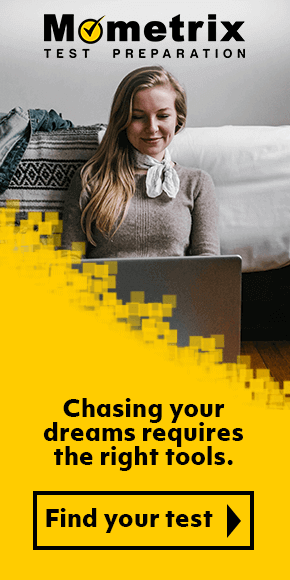 If you find benefit from our efforts here, check out our premium quality CPHQ study guide to take your studying to the next level. 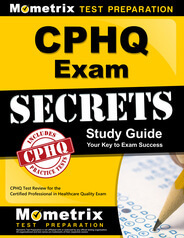 Just click the CPHQ Exam Secrets Study Guide link below. Your purchase also helps us make even more great, free Certified Professional in Healthcare Quality exam content for test-takers. Our customers love the tutorial videos from Mometrix Academy that we have incorporated into our CPHQ test study guide. The CPHQ study guide reviews below are examples of customer experiences. This exam guide is totally worth it! I had procrastinated until the last minute and had no time to study the entire set of textbooks, so I bought this and read it the day before the test and I passed. This study guide was very instrumental in helping me pass the CPHQ exam on my 1st attempt! It is easy to read and follow the concepts. Not only are the type of test question in the back of the book very close to the actual exam, the explanation for each answer helped to further clarify the concepts for me. Also has great test taking tips. Exceeded recommendations. This book has everything you will need to enable you to pass the exam. If you are new to the health care realm, or come with a broad knowledge, this is a great review book. I’m about halfway through this study guide so far and it’s written very clearly and is easy to go through. I’ve looked through some online materials and prefer this study guide because of the way it introduces topics and is broken up. The material is very straight to the point, which I prefer. It highlights important material and help me to better understand my day to day job duties since I work in quality improvement as a Practice Manager. It was very helpful to receive web address of software for flow charts and graphs. I was not expecting day to day practical resources to be included. This book is a wonderful guide to understanding the information needed to become certified in healthcare quality. The overall outline of the material is helpful, especially the words in bold print – when going back through the book to study. Easy to read and we’ll organized. Helping me identity my weaknesses in preparation for the exam. The exam provides rationale for each answer- another learning opportunity. I have confidence that this study guide will prepare me to successfully pass the exam. The content is easy to follow and understand. I particularly like the practice exams. I particularly value the straight forward writing and the contents are easy to follow and organized well. I would recommend it to other future test takers. CPHQ Study Guide – R.C. The study guide is laid out well. 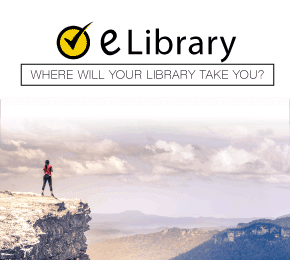 It is helpful in guiding you through the information presented on the exam. The tips and hints are helpful as well!